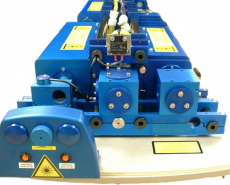 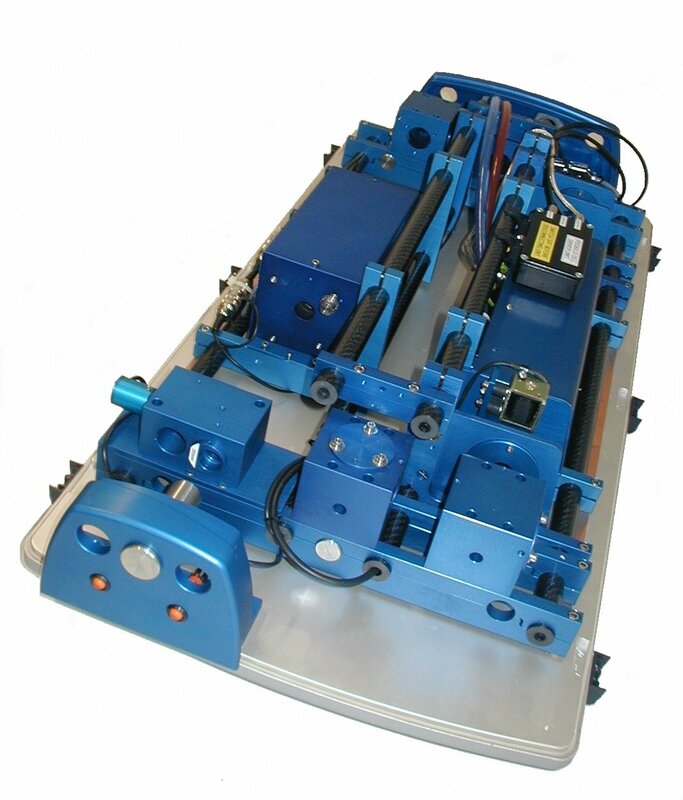 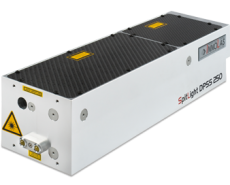 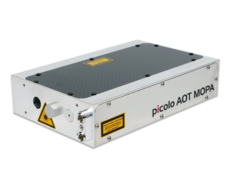 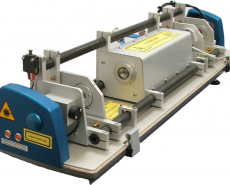 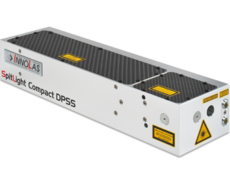 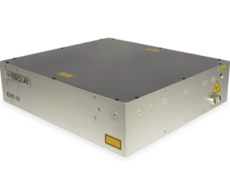 InnoLas are a major supplier of pulsed ruby lasers for a variety of applications. 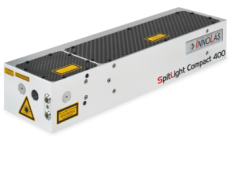 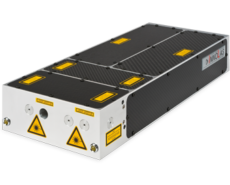 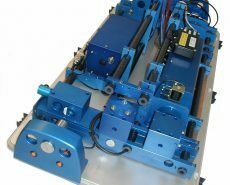 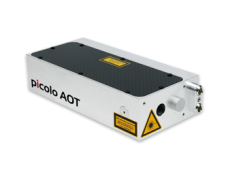 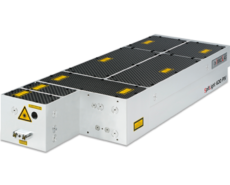 Based upon our revolutionary carbon fibre laser head structure, these lasers offer unrivalled thermal and mechanical stability. 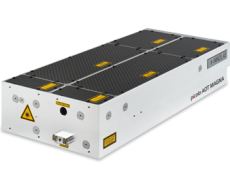 Ruby’s unique combination of properties has much to offer. 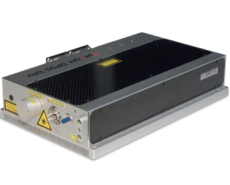 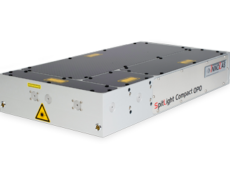 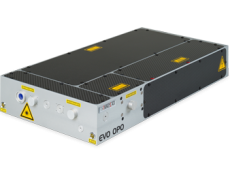 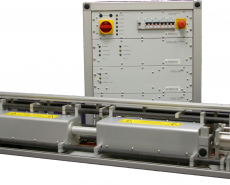 High single-pulse energies, narrow bandwidths and long pulse lengths, coupled with an operating wavelength of 694nm placing it inside the operating range of most detector types mean that there are many applications where Ruby remains the laser of choice.